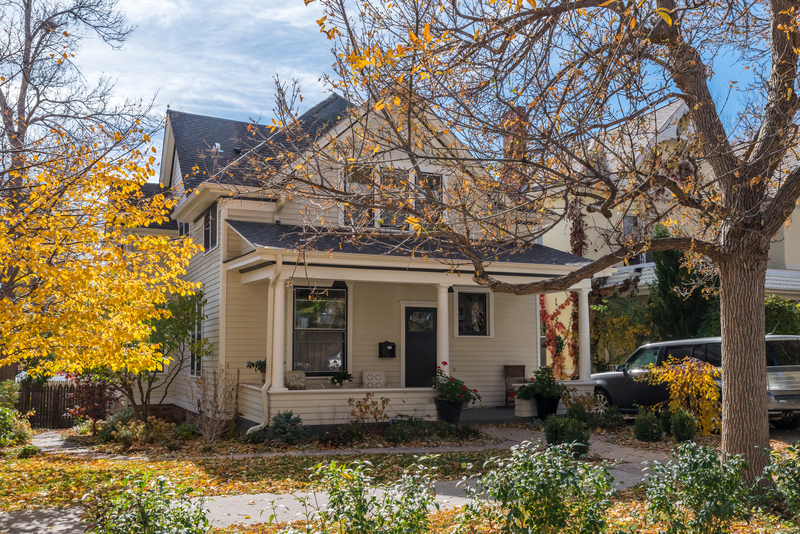 This client of three decades has been renovating and selling some of Boulder’s most beautiful homes for years. This one she saved for herself! Turn of the century Victorian with great bones. And a location second to none. One block from all of the fun and excitement of West Pearl. And just a short walk to Boulder’s renowned hiking trails.